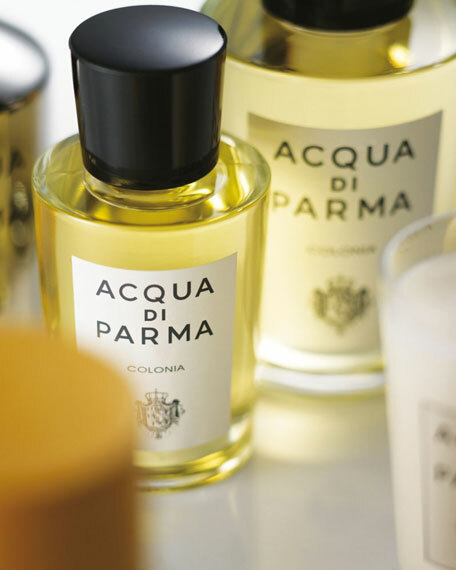 A classic scent since 1916, a perfect blend of tradition and contemporary taste. 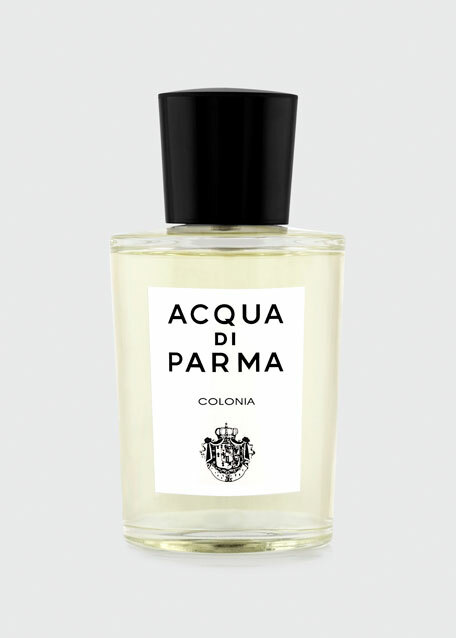 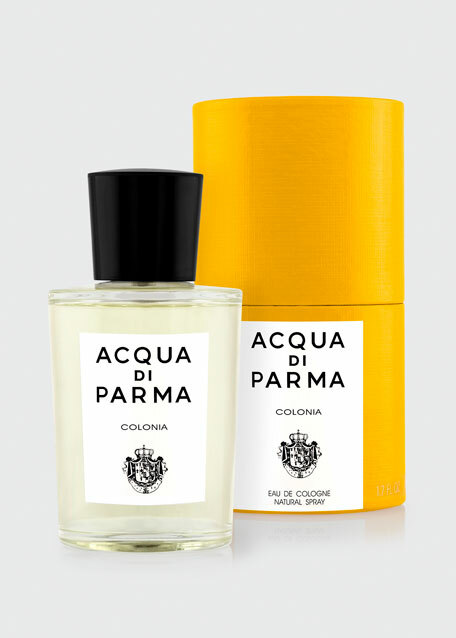 Acqua di Parma's Colonia fragrance is now available in a spray. 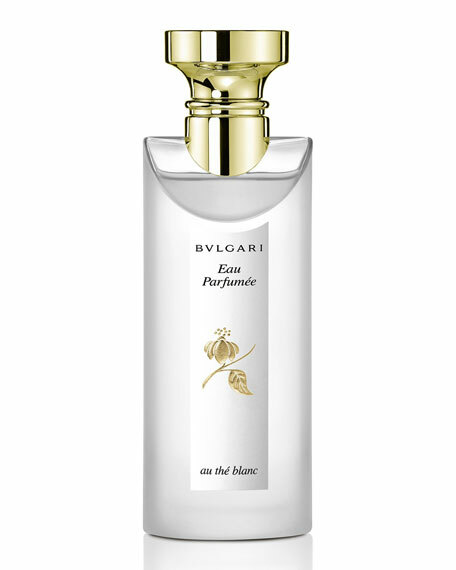 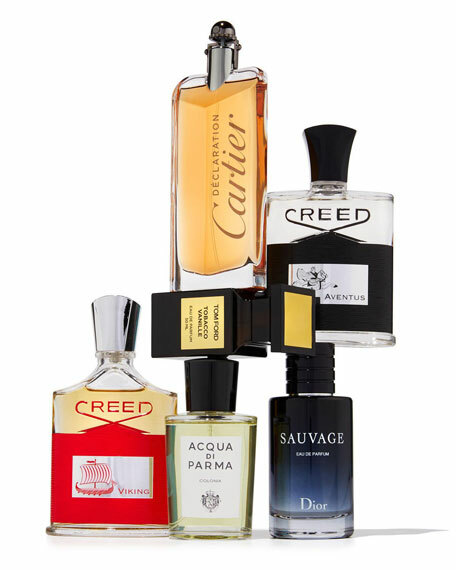 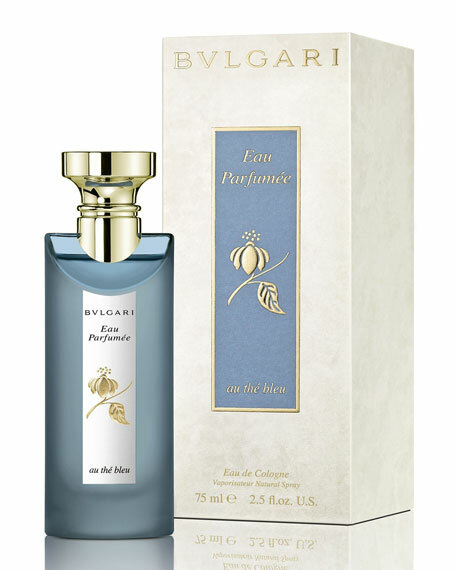 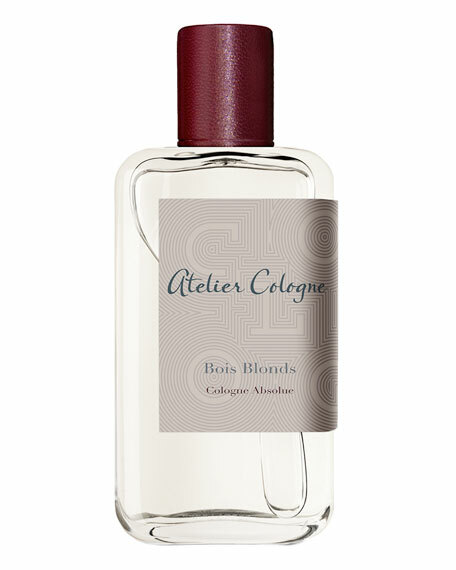 The spray version allows for easy, versatile use while continuing to uphold the timeless composition of the fragrance. 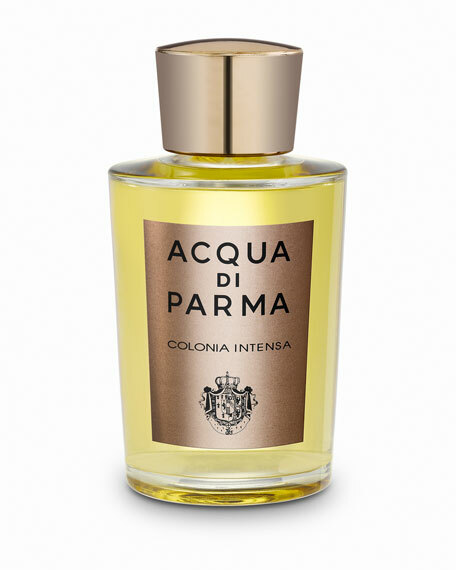 Colonia devotees will also rediscover the original Art Deco bottle that has become an icon of Italian savoir-vivre. 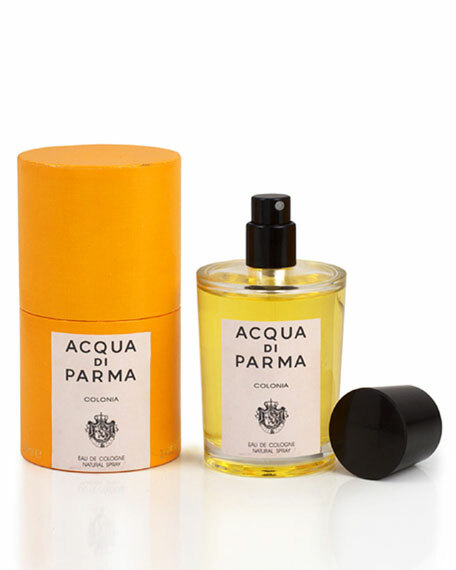 The timeless scent is packaged in a handmade, signature yellow box bearing the royal coat of arms of Parma, Italy.